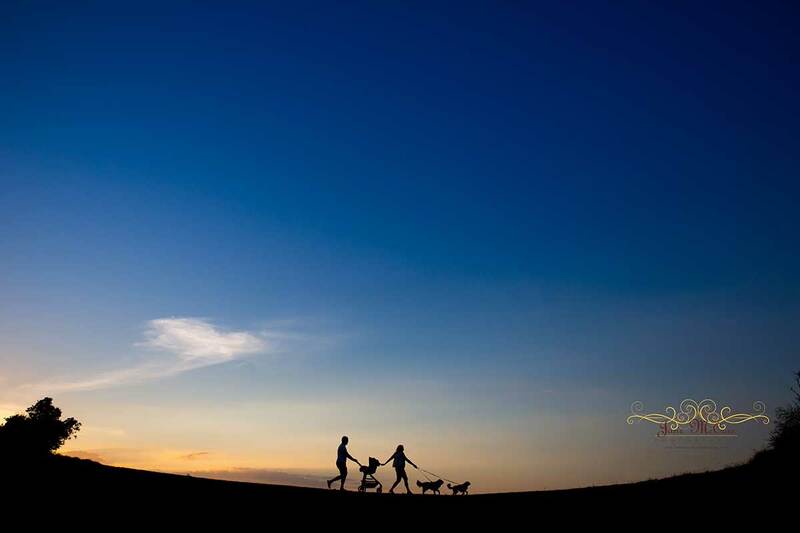 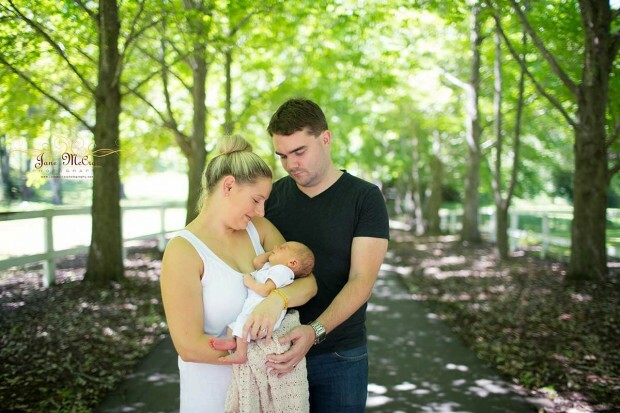 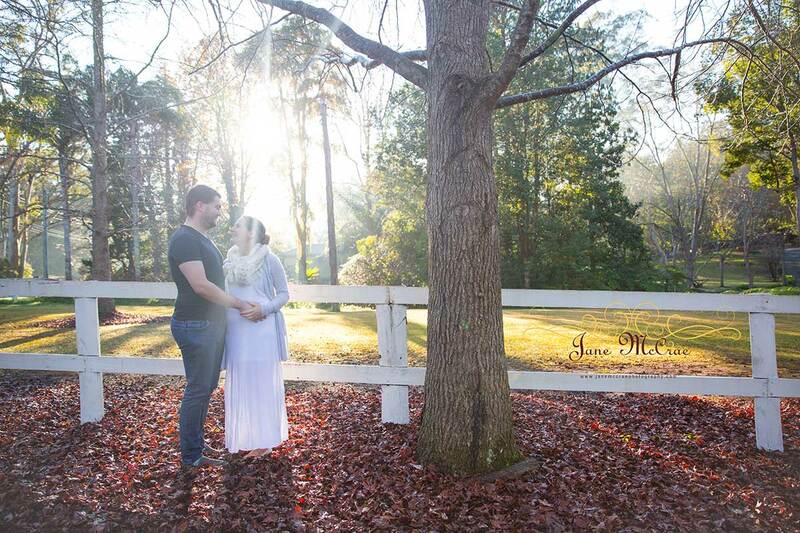 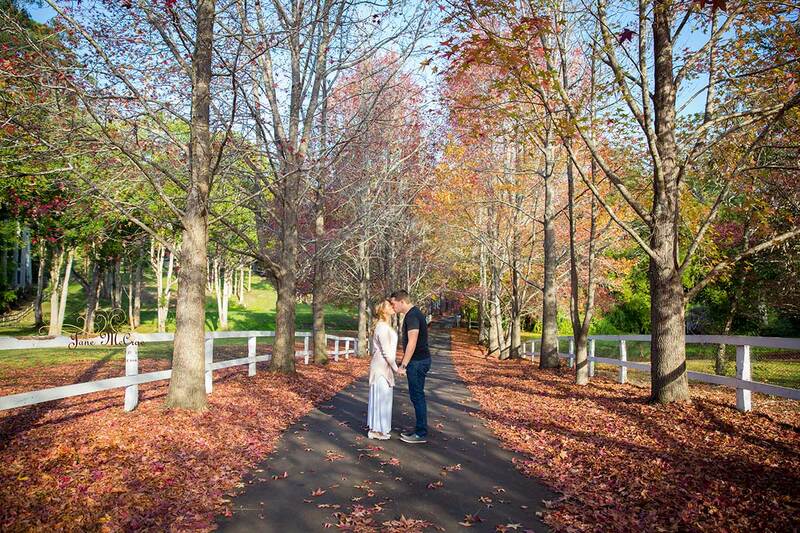 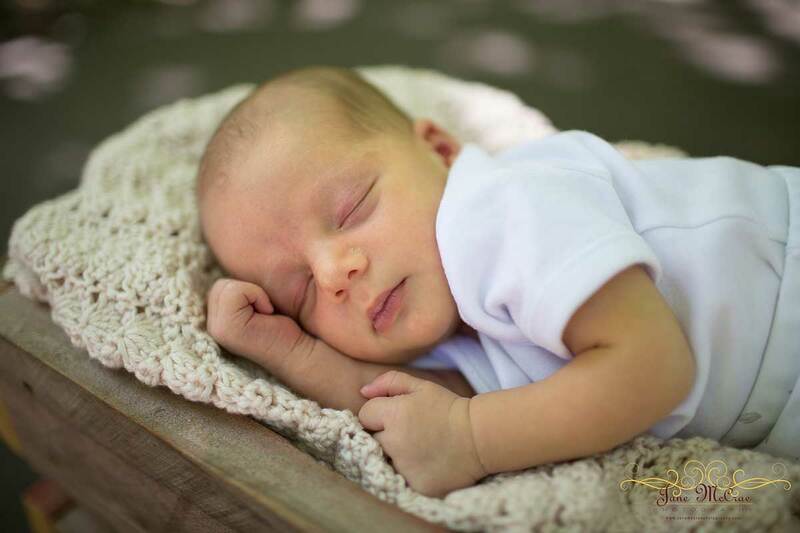 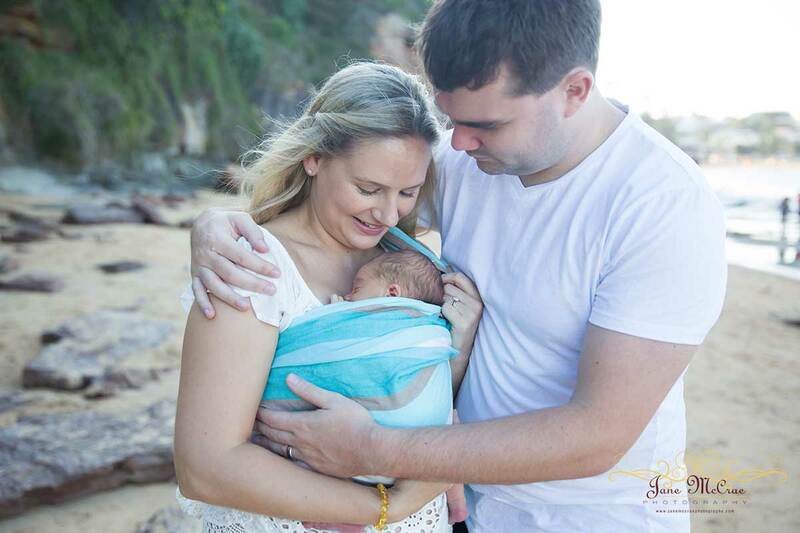 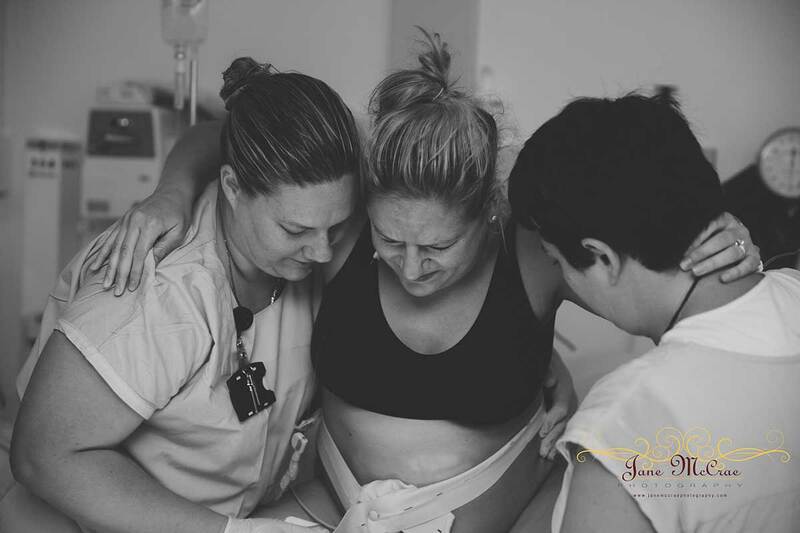 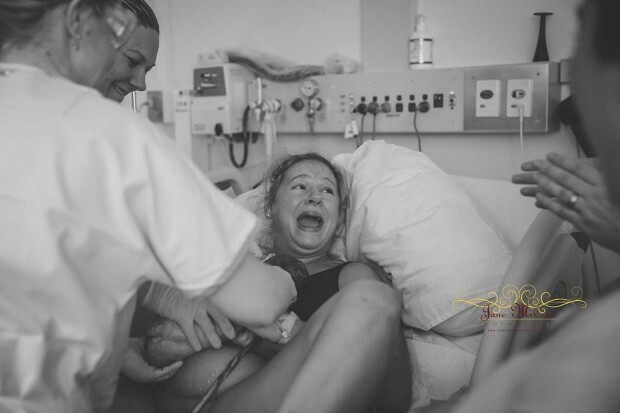 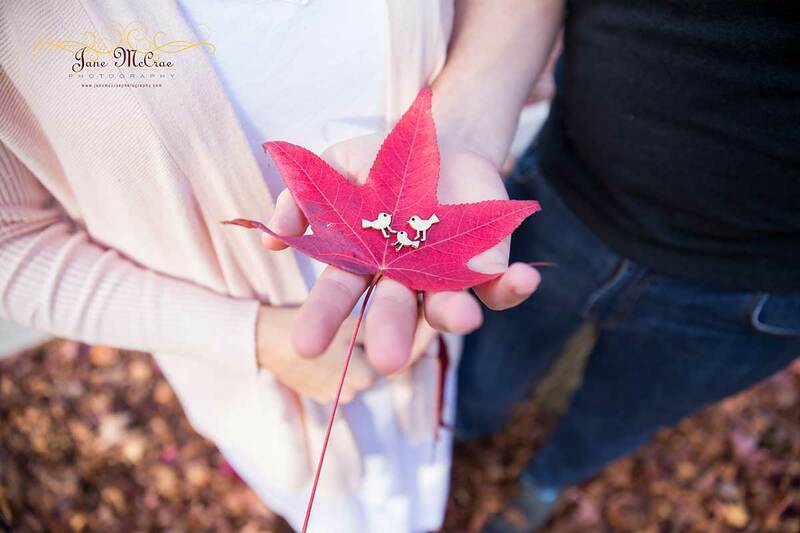 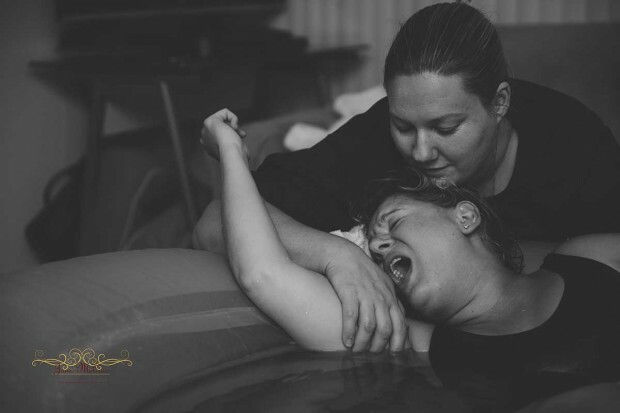 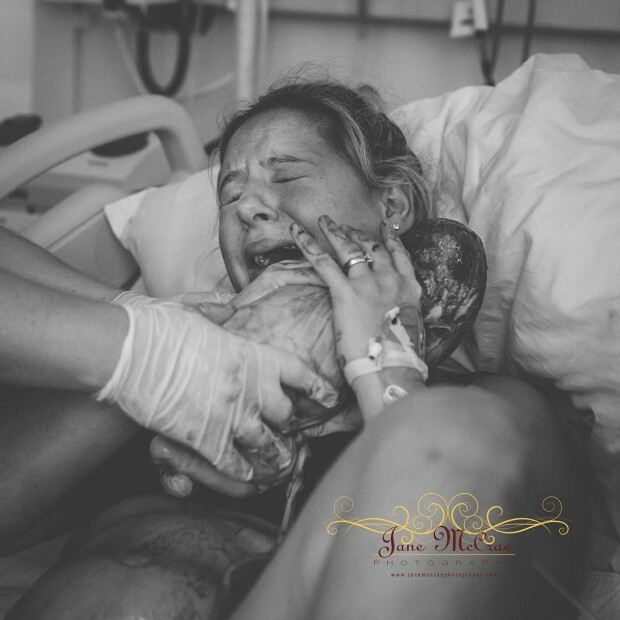 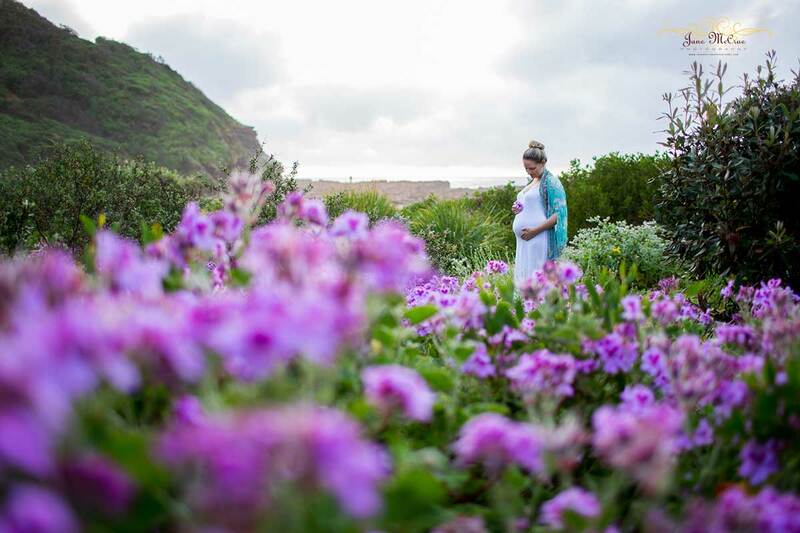 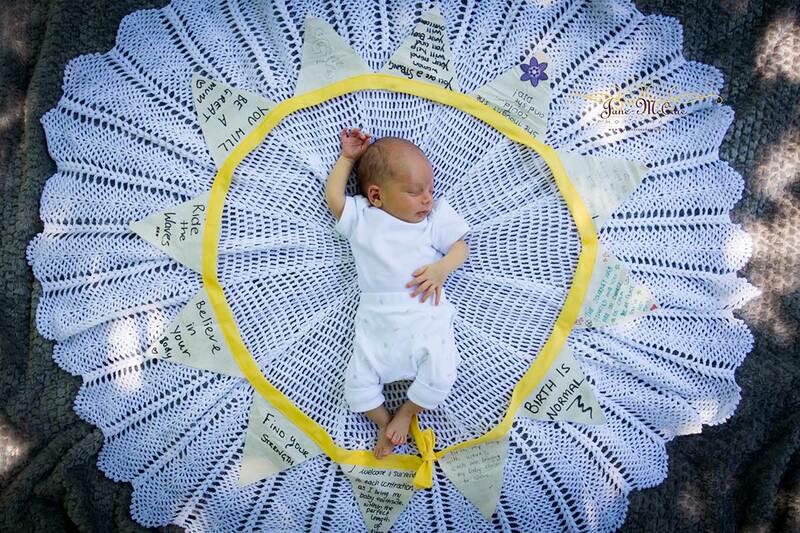 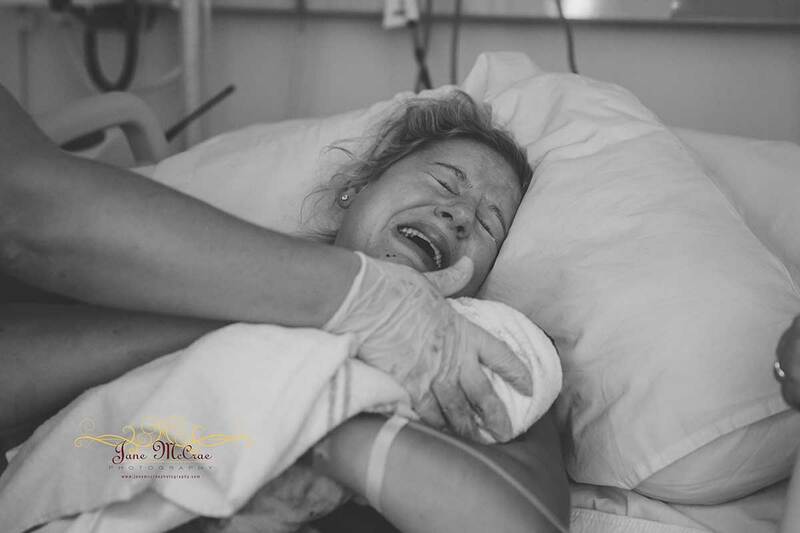 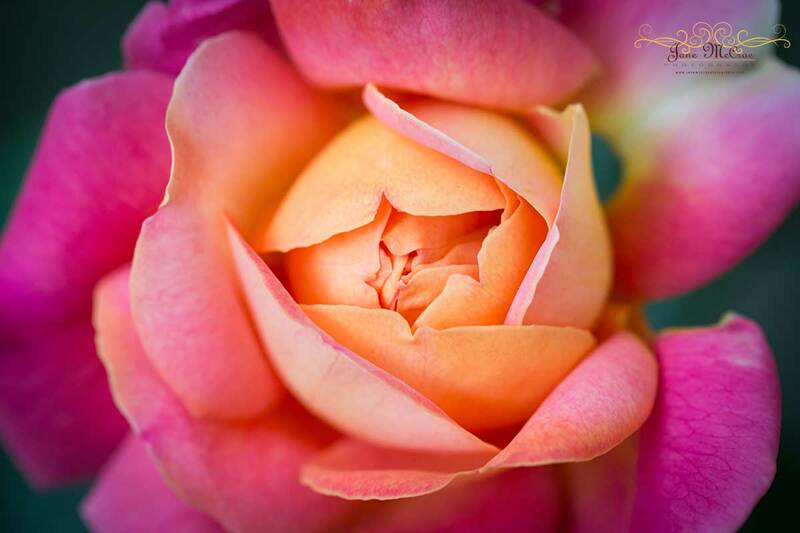 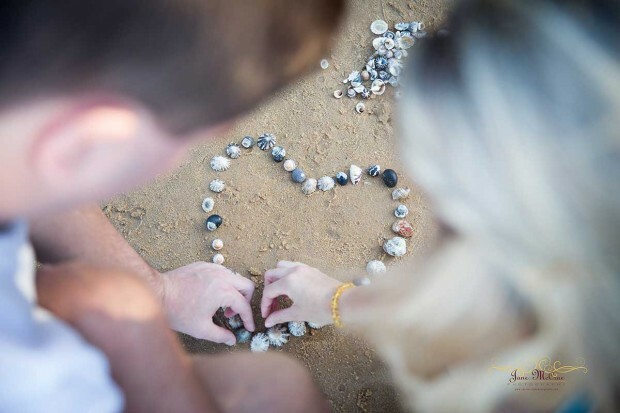 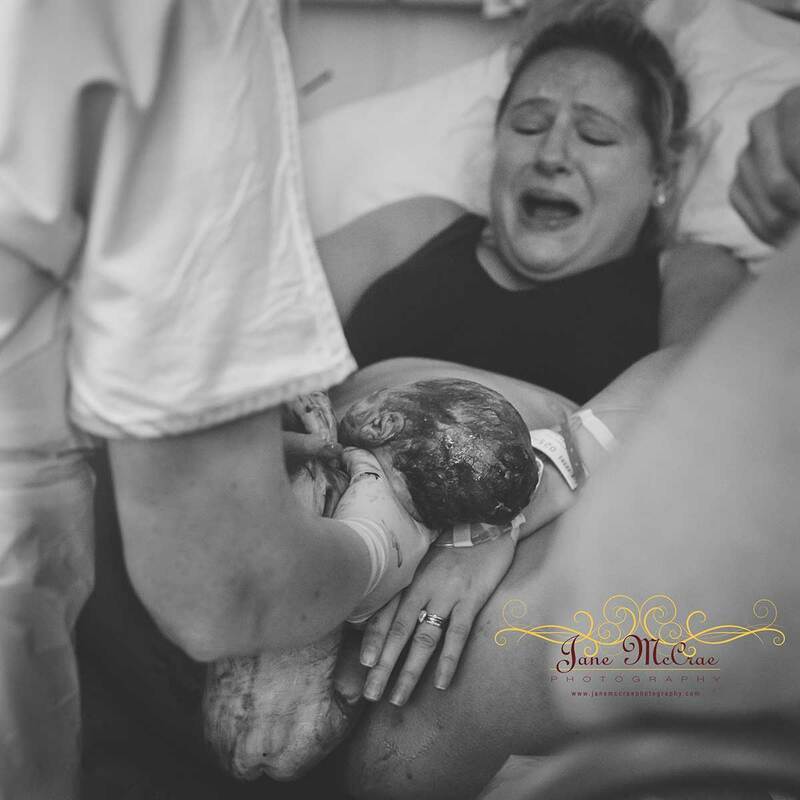 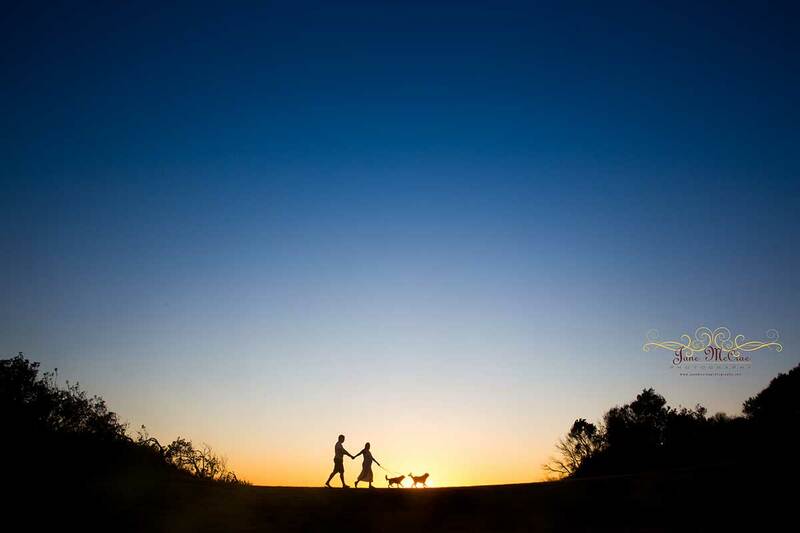 Posted in birth photography, pregnancy and tagged with Australia, Birth Photographer, Birth Photography Central Coast, Birth Photography Sydney, Central coast birth photography, Central Coast Pregnancy Photography, Jane McCrae Photography, Pregnancy Photography, Sydney Birth Photography. RSS 2.0 feed. 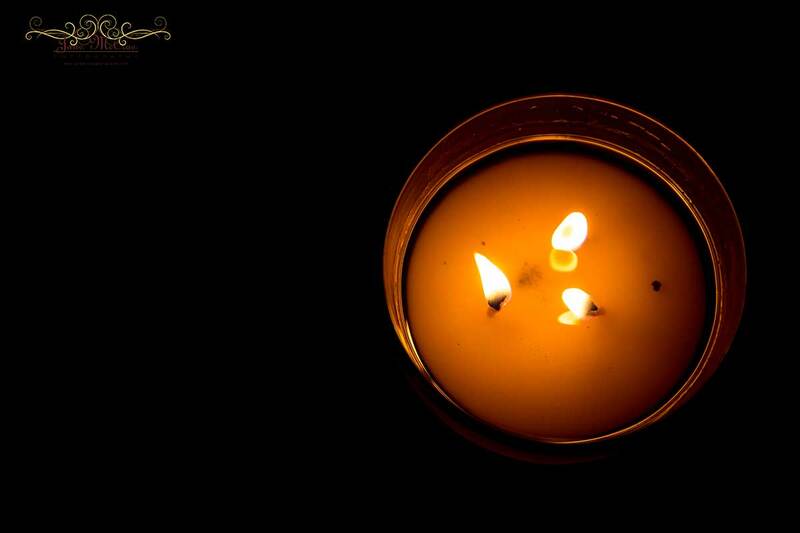 « FB… Please STOP Censoring BIrth! !